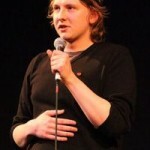 Joe Lycett - I want a comedy night! 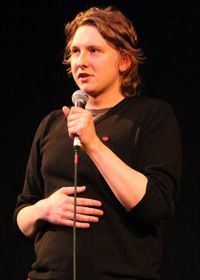 Birmingham’s JOE LYCETT is a hugely talented comedian with an unaffected, relaxed and effortless stage presence. An appealing, engaging and natural performer, his original, anecdotal material and perfectly observed characters have led him to progress rapidly since his first gig at the Manchester Comedy Store in February 2008. TV includes Sweat the Small Stuff, 8 Out Of 10 Cats, Never Mind The Buzzcocks, Celebrity Juice, Celebrity Deal or No Deal, Dirty Digest and Comedy @ The Fringe.